Is It Possible to Transfer Music from iTunes to Android Directly? 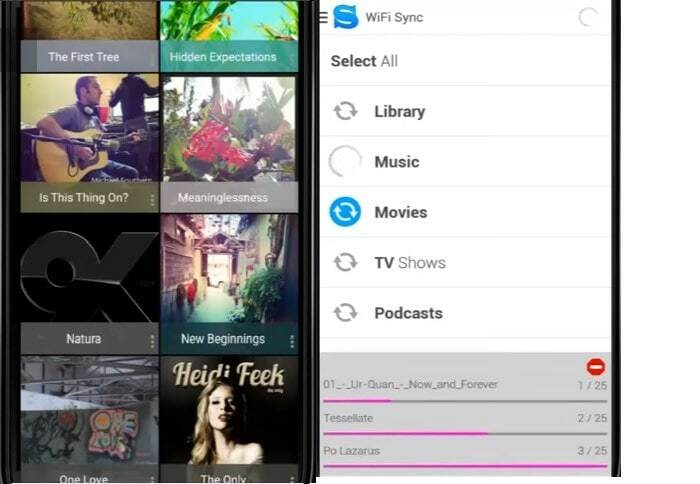 To transfer music from iTunes to Android can be a nightmare. Unless you are a computer genius, or you may get lost in all of the online lingo and software jargon. However, if you can understand everything in a computer, it is possible to transfer music from iTunes to Android. To do this, you must spend a lot of time to find the iTunes music files in your computer firstly. Then, you must upload and convert them to a type of audio file that your Android device can read and understand. Most of the audio converters online are packed with malware, viruses, and other harmful programs for your computer and even you can successfully navigate through the sea of converters, you will most likely end up with an audio converter that ruins the sound quality of your music and deems it "unplayable". 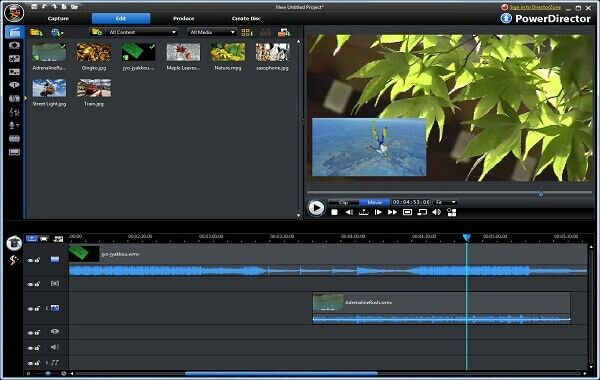 You may be able to complete all these steps, but the audio quality and files still may not be satisfactory. You may be asking yourself, "Why spend hours upon hours navigating through the maze of transferring iTunes music to an Andriod device?" At this point, many people decide to just give up and spend the extra money on music that they already own. However, there is an alternative to doing all the work yourself. 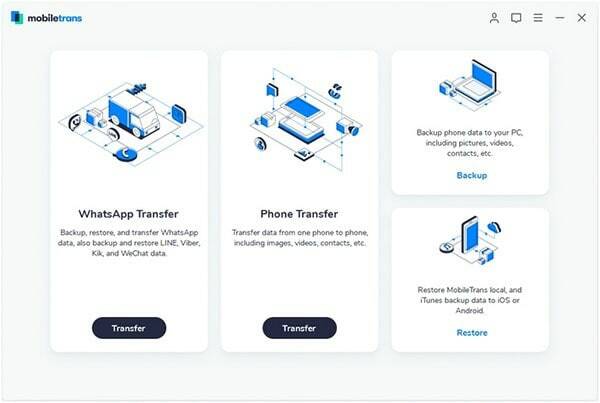 Phone to phone data transfer between Android, iOS, BlackBerry and Symbian. 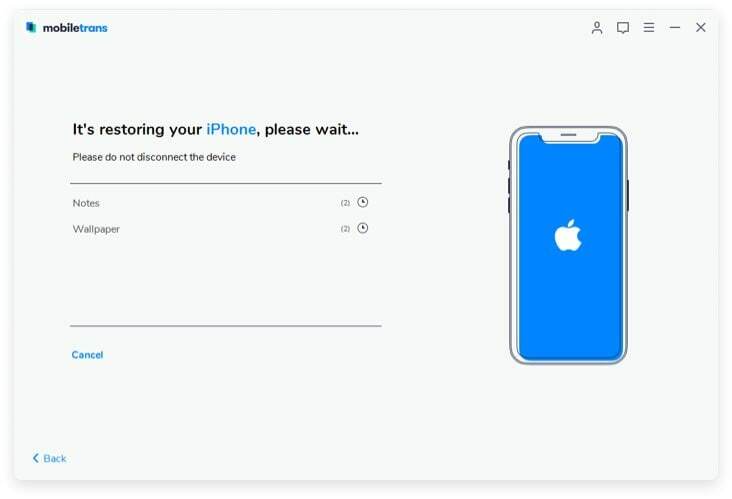 Backup Android, iPhone, or other devices data to computer. Retrieve data from iTunes, iCloud or phone transfer backup. Transfer all iTunes music to Android. 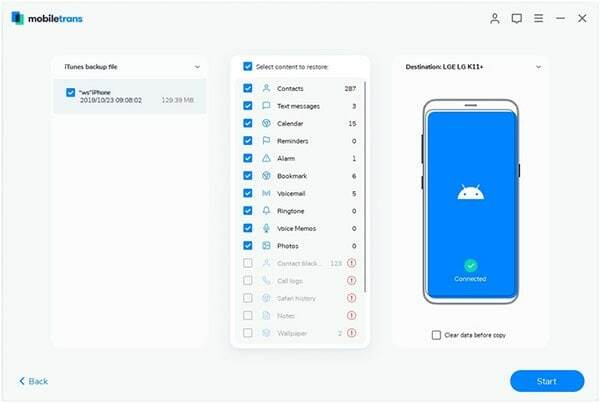 Remove all existing or deleted data from your old phone. First of all, you should check to make sure that all of your desired music is in your iTunes library. If you do not have everything you want in your library, go ahead and purchase or sync any music so that it all shows up in your iTunes library. Once that is done, you can get to transferring it all to your Android device. Make sure you have already downloaded the software. Then, open the software on your Mac or Windows computer. Then connect your Andriod device to the computer. Click on the green "Restore From Backups" button on your screen. Under that tab, click "Transfer iTunes music to any phone". Check your contents and select "Start Copy" when you are ready to transfer. Wait for the transfer to complete. You are now ready to listen to music on your Andriod device. 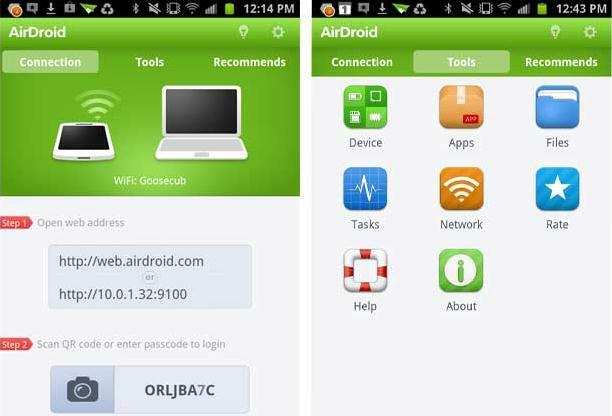 If you want to wirelessly manage the music transfer then Air Droid is the best option. It is a program that is exclusive to Android. In case you want to transfer files from android to PC or other platforms then this program gives complete freedom. Step 1. The program has been developed by Sand Studio. It is important as you need to download the same one from play store. Step 2. Check the internet connection and the related connectivity to proceed. Step 3. Launch the application to proceed further in this regard. Step 4. Connect the Air Driod to the system on which the iTunes are installed. Step 6. Press the upload button to transfer the files and complete the process in full. 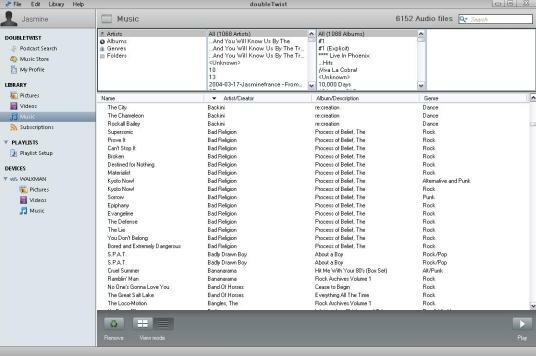 Double Twist is one of the most used music players. To sync iTunes music to android this service is a boon as it lets you to get the best results. It takes iTunes music library and transfer it to variety of non iTunes devices. Step 1. Download desktop as well as the android app of the double twist. Attach the device to the system moving forward. Step 2. The Double twist will then detect the device and list it under devices tab. Press the sync now button. Step 3. The music tab is then to be synced once clicked. The sync now button is then to be clicked after the appropriate files has been selected. Once completed you will then find all the iTunes files onto the android device. Step 4. You can also check the songs that are transferred to android device by clicking the double twist app which has been installed over android. This also completes the process in full. For not requiring a desktop client and working with ease and simplicity the iSyncr is the best way to get the work done. As a simple app it can do wonders for you if used in a manner as described here. Step 1. Download and install iSyncr onto the device. Once you have installed the program launch it. Step 2. For Desktop client you can also send a link to yourself via email. Step 3. Select the MTP once the device has been attached to the system. Step 4. It then advised to find the device under the My Computer section. Step 5. From the taskbar select the iSynr icon i.e. S. Select the device from the menu which appears. It can be seen in the picture as under. Step 6. Select all the options the transfer of which is to be made. Once you unplug the device you can see the songs onto the device within two minutes. Step 7. The integration can then be easily seen onto the device with the app that has been installed. Google Play Music is a service that is backed by the power of Google. It is therefore advent for you to get the results that are required. For all those who want to get ultimate transfer experience are advised to use this service. Step 1. 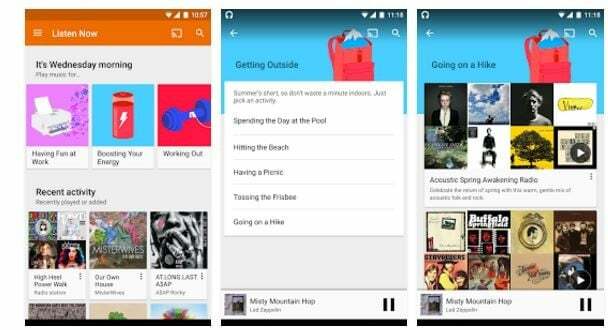 The Google Play Music is a service that has been preinstalled on every Android device. If you do not have it then it can be installed from the URL above. Launch it to proceed with the process and begin it. Step 2. Sign into the Google account to proceed forward with the process. Download, install and launch the Google music manager for PC. Once done it is advised to sign on so that the following page appears. Step 3. Press the upload button. Select the iTunes from the dropdown menu. Step 4. The music from the iTunes will then start uploading to the music manager that can be viewed on the android device. This also completes the process in full. 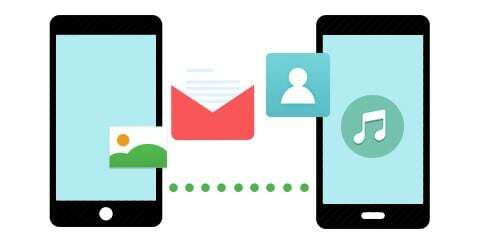 Among all the processes that are mentioned, Android File Transfer is simple and easy for you to follow. Step 1. Connect your Android device to PC through USB cable. Select the MTP option. Note that you need to connect the device to that PC on which the iTunes have been installed. Step 2. Open file explorer and search for the iTunes music folder. Step 3. Drag the folder onto the android device. Search for the music folder on the device and copy the entire file to it. Step 4. You can now see the contents onto the device and this also completes the process in full. 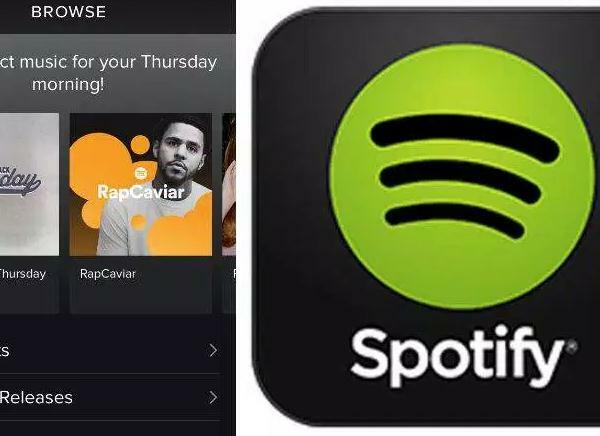 Another powerful music service is that of Spotify to get the things done for all music lovers. To perform the subjected transfer it is advised to follow this part of the tutorial. The detail as well as the overall process is mentioned as under. Step 2. Click the add source button and select the iTunes music folder onto the system. This will sync all the iTunes music to the Spotify client. Step 3. Attach the android handset to the system via USB cable. Select the device from the left panel of the desktop client. Step 4. Choose the playlists that are to be synced manually. You can also select the playlists to ensure that they remain active for offline listening. Thus the iTunes music synced with spotify is now synced with Android device. This completes the process in full. Dropbox though only offers 2GB space for its free version is still used largely. It means that the service is state of the art. This part of the tutorial is two part. First the iTunes will be synced with the Dropbox and secondly the dropbox will be synced with the android device to finish the process. Step 1. Sign into the dropbox account. If the account hasn’t been created then you can also sign up. The URL above is to be visited to get the things done. Sign in once the account has been created. You can also install the desktop app. Step 2. Open the contents of dropbox. Transfer the iTunes music folder to the dropbox. It will also sync the contents with the dropbox online account. Step 3. 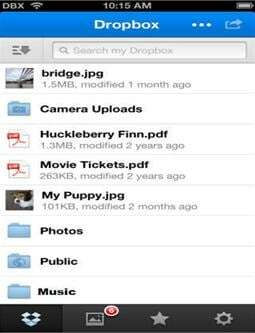 Download the dropbox app and install it on android phone. Sign in once done. Click the file tab to download the ones which are required. Step 4. Locate and open the music folder. Tap the export tab under options. 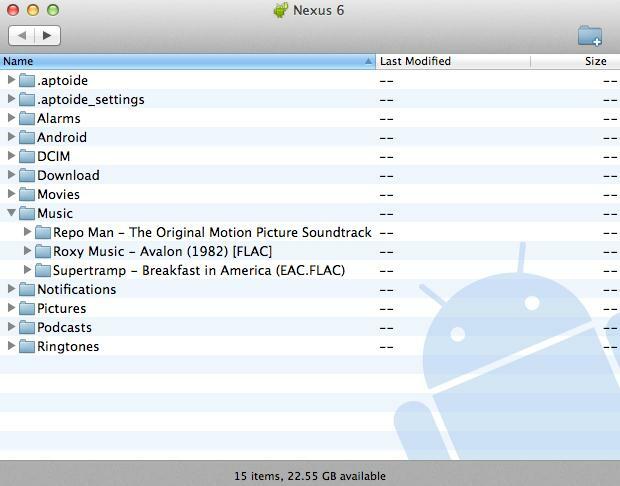 This will now sync the iTunes folder with the android device. The process ends here completely. Yet another powerful service that is backed by the power of Google. 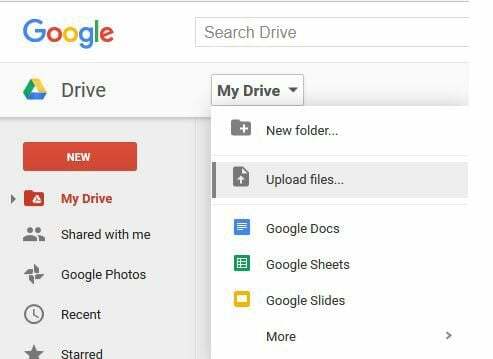 The Google Drive definitely needs no introduction. It is one of the services that provide lots of space free of charge and therefore it is used by majority of internet users. Again this is a two part process. The first one is to sync iTunes to Google drive and then syncing that same drive with Android phone. Step 2. Locate the iTunes music folder and upload the contents of it moving forward. 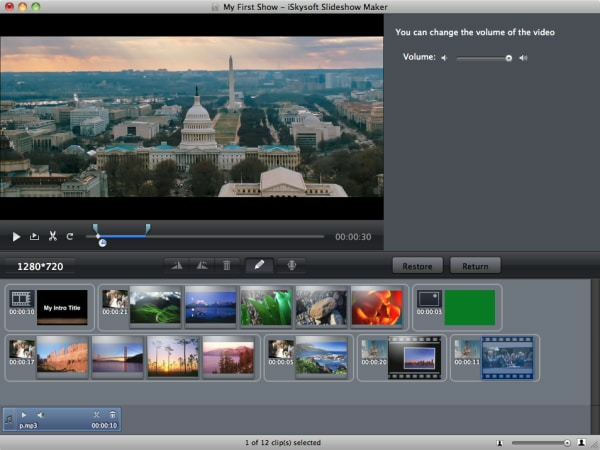 The content that has been uploaded can be seen in the drive and this finishes the first part of the process. Step 3. Download and install Google drive app. Download the music files that were uploaded from iTunes. It can be done by clicking the file and then selecting download from the menu that appears. The process ends here completely.